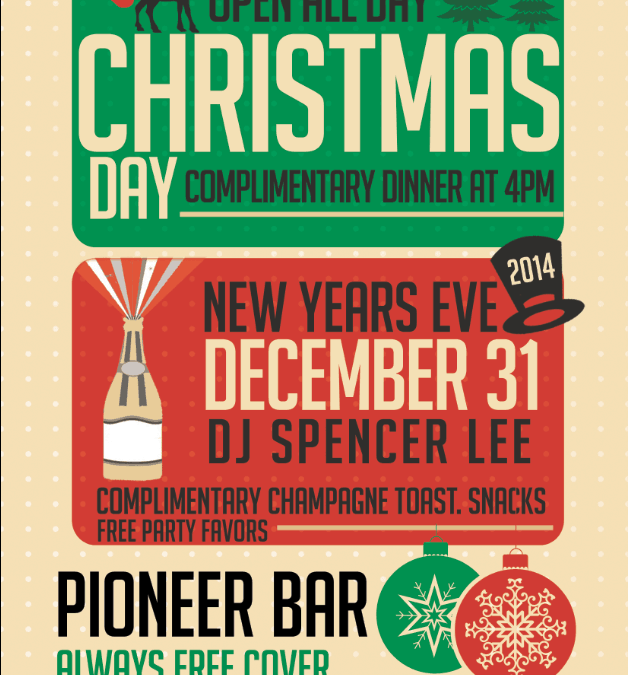 Looking forward to rocking with the homies at the Pioneer Bar this New Year’s Eve for the third year in a row! Gilles did it with this one. Powerful. These guys are dope, their tracks have shown up on several of my mixes. Feeling this! Smooth R&B with a Kendrick verse.